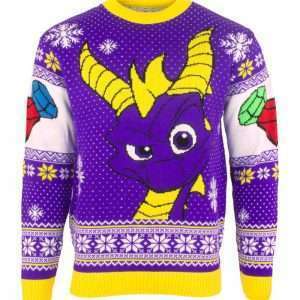 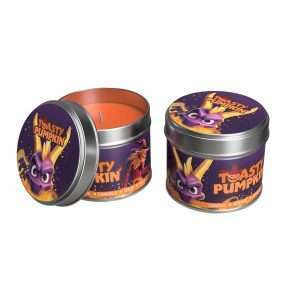 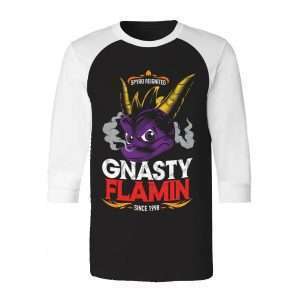 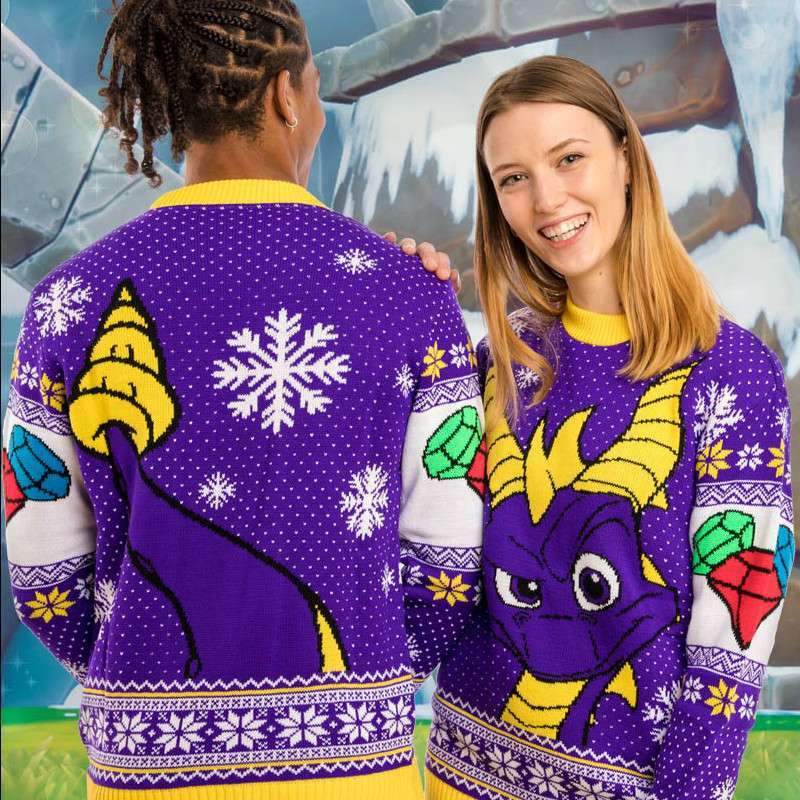 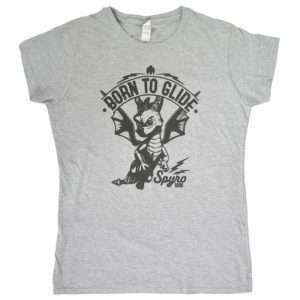 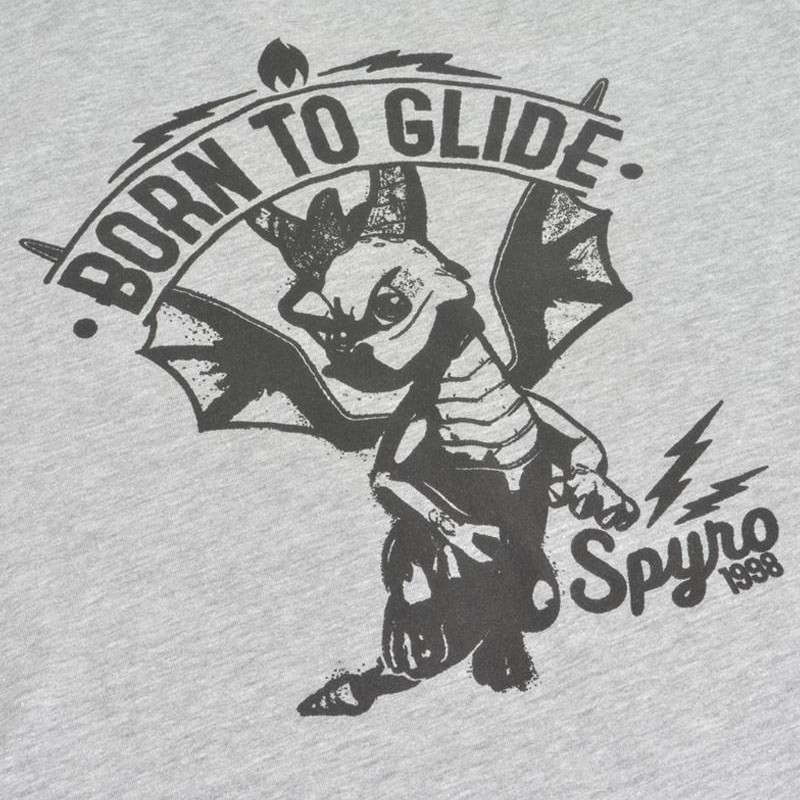 Debossed Spyro print on front and back. 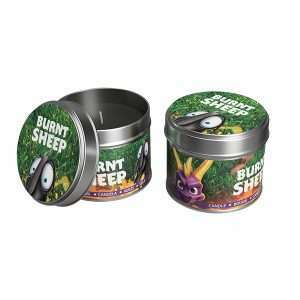 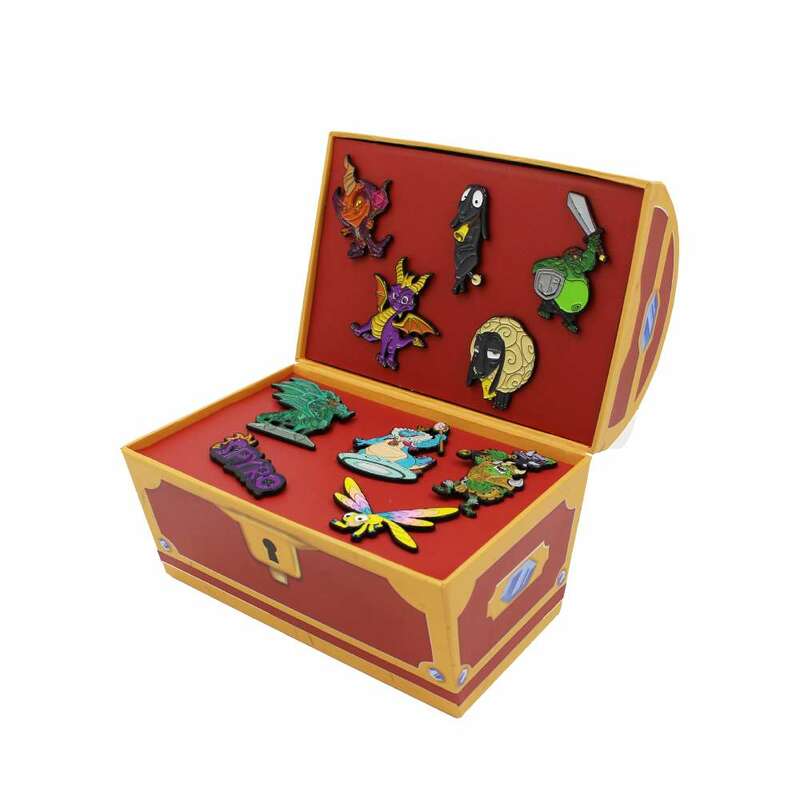 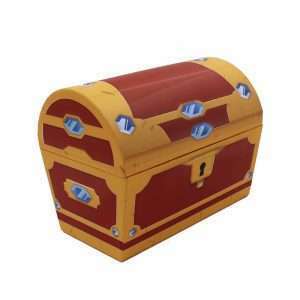 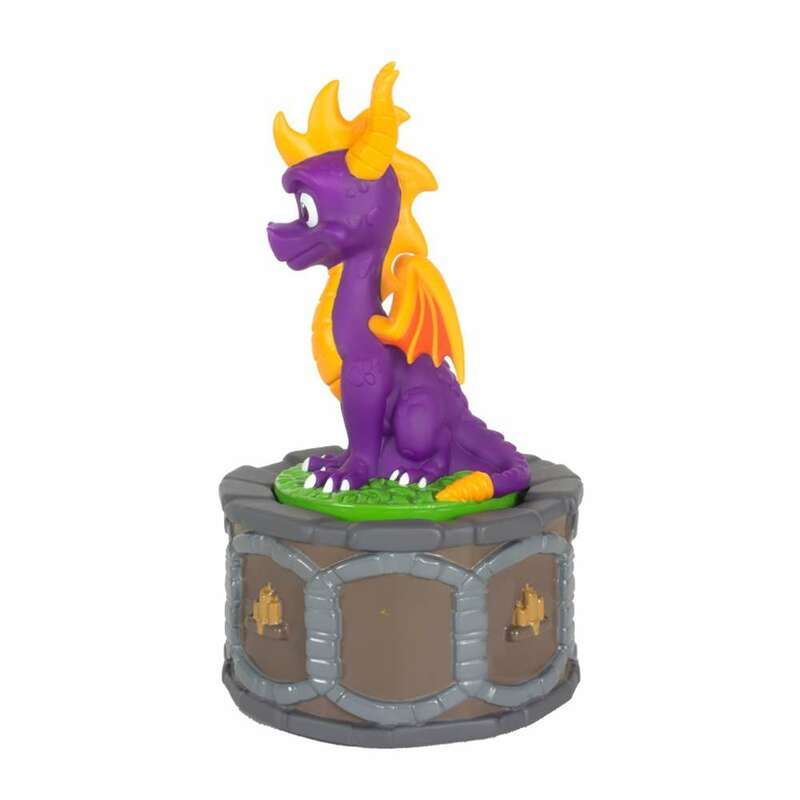 A great collectible or useful accessory! 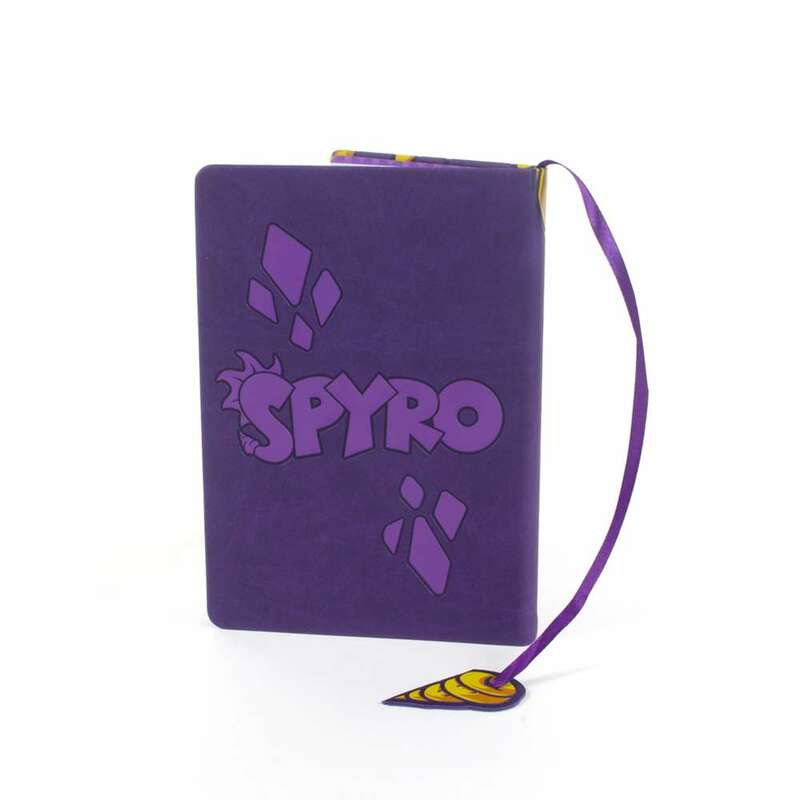 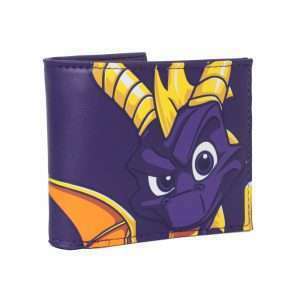 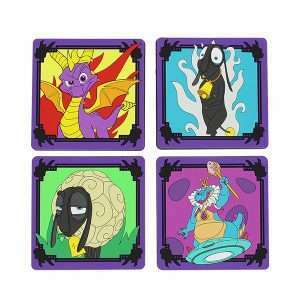 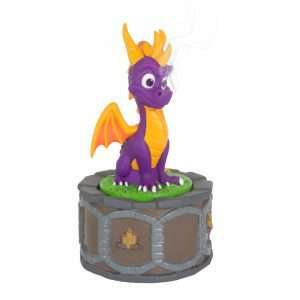 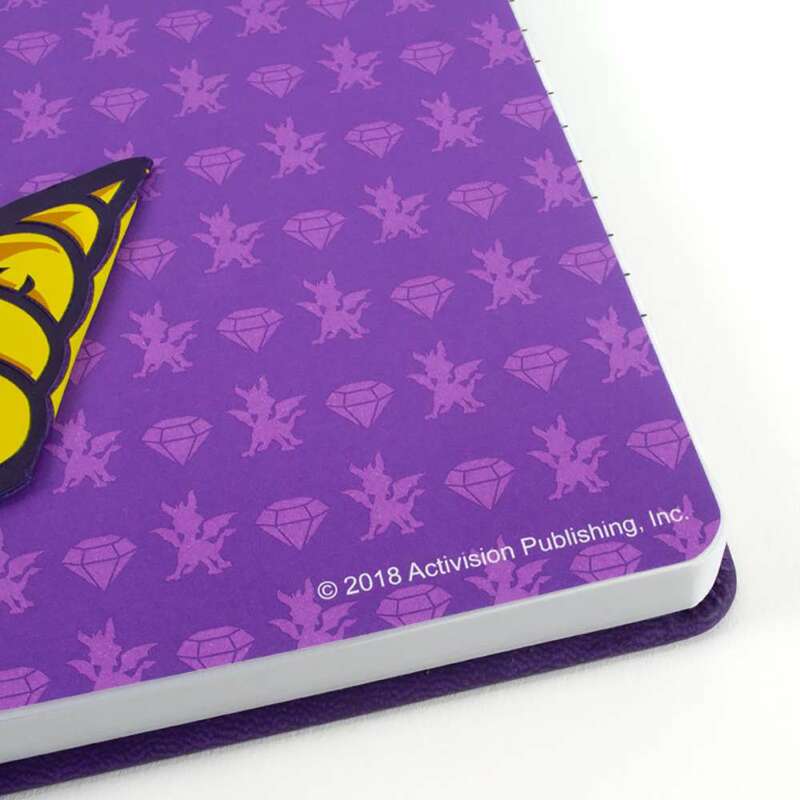 Note down all your achievements with our official Spyro the Dragon notebook! 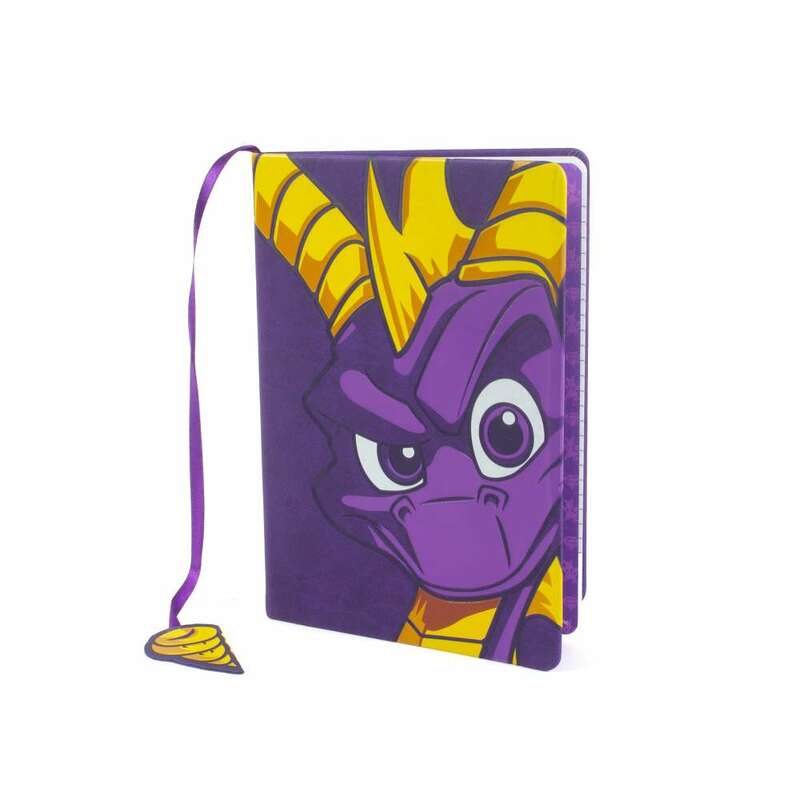 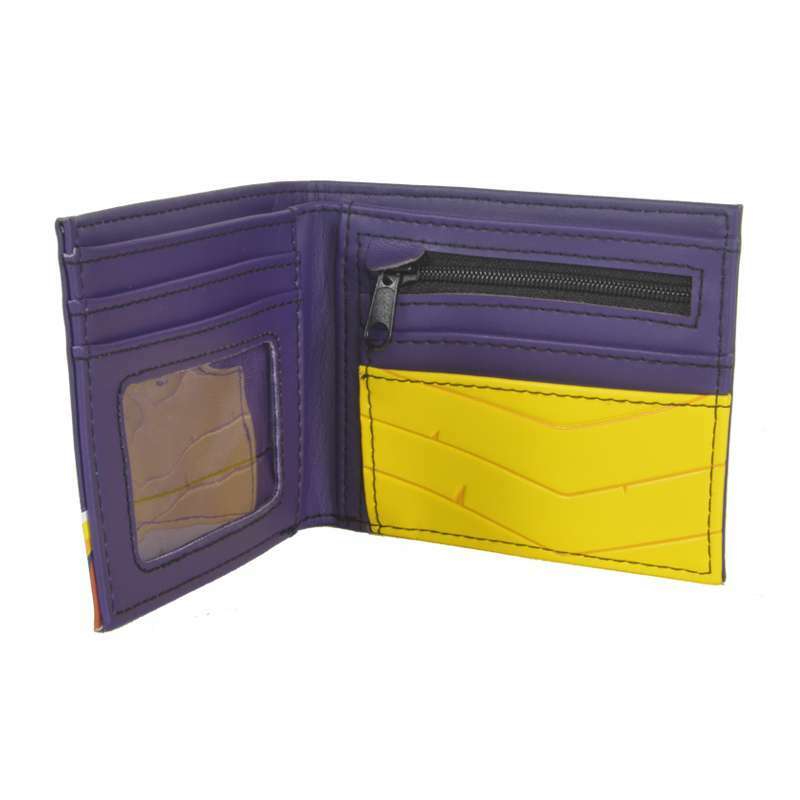 We designed this colourful, brilliant notebook with fans in mind, giving it a distinctive purple colour and tons of Spyro flare, such as the front and back images and tail bookmark ribbon. 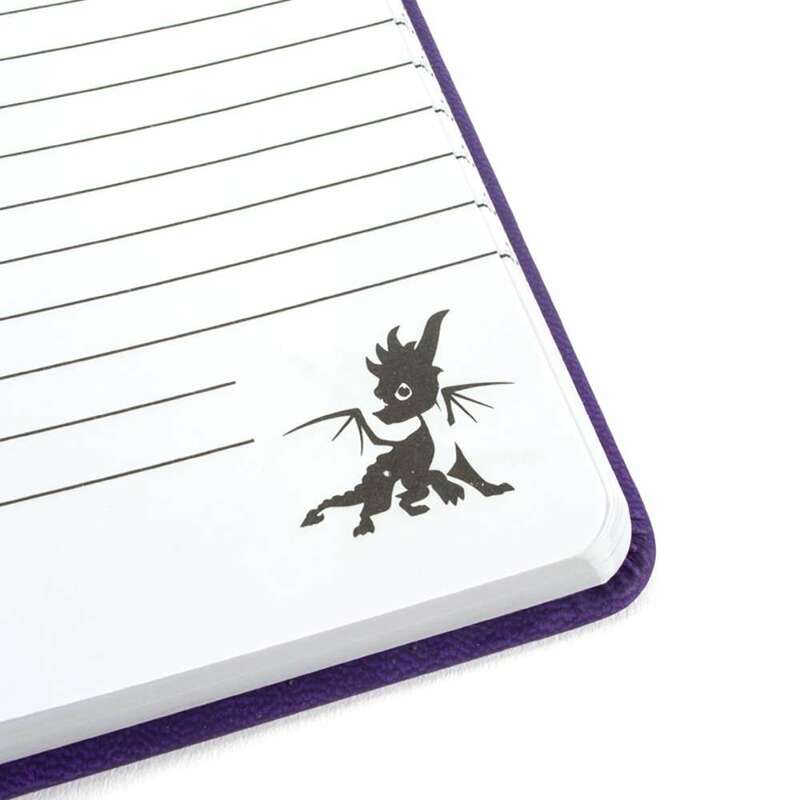 This is a real treat for fans of the platforming legend that like to jot down notes every now and then!